A collection straight from the studio. We always dreamed of designing, engineering and selling our products directly to you. NEWTIME time 2.0 made this dream a reality. 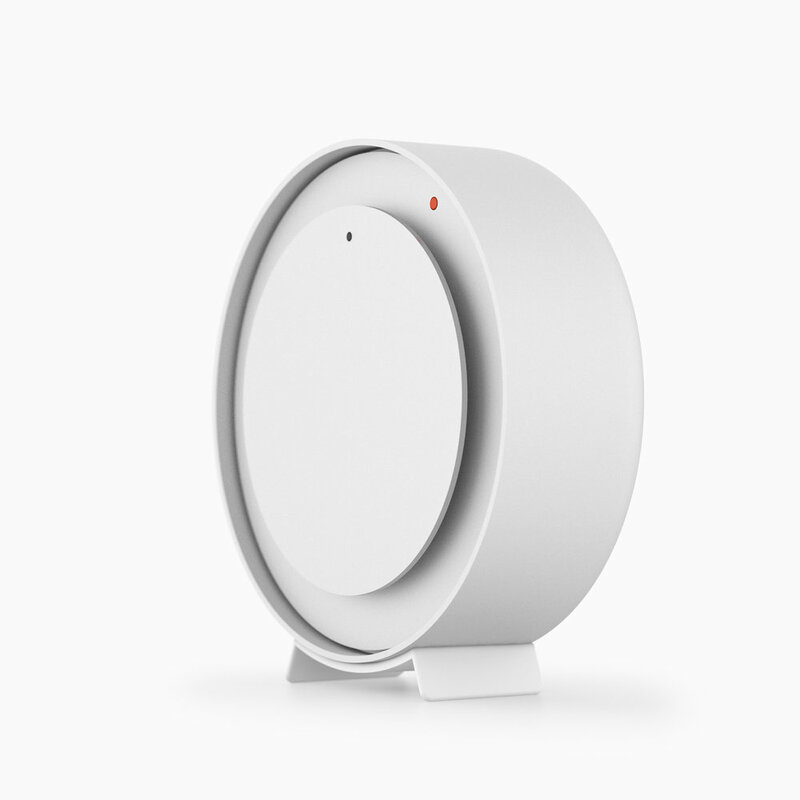 Now our second product time 2.1 is finalised, and is available in an initial limited series of innovative time objects. Time is an open field to be explored. The orange dot indicates the hour, the black dot indicates the minutes. That simple. A graphic, innovative and intuitive way of interpreting time. True simplicity. Dutch design and craftsmanship combined with German quarts intelligence. NEWTIME time objects are responsibly designed and manufactured in Eindhoven. 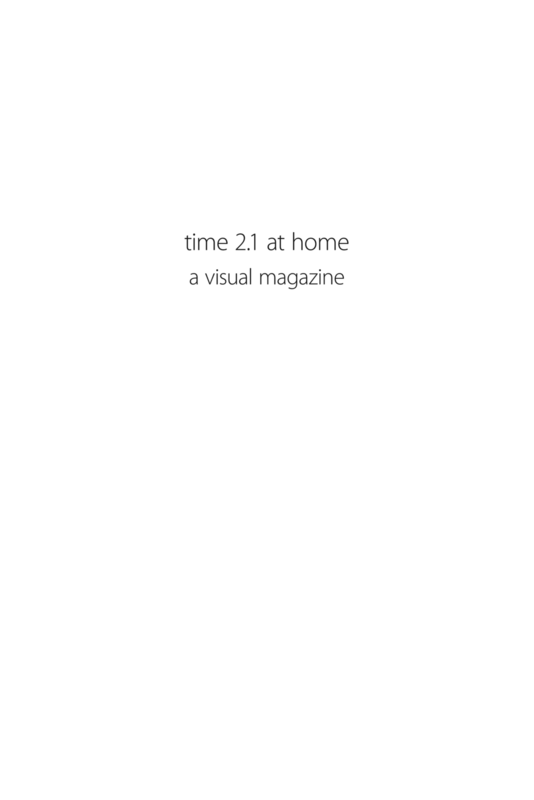 time 2.1 features subtle depth levels for easy time reading. time 2.1 pioneers an all-aluminium casing, which is CNC milled, bead blasted, and anodised for durability. 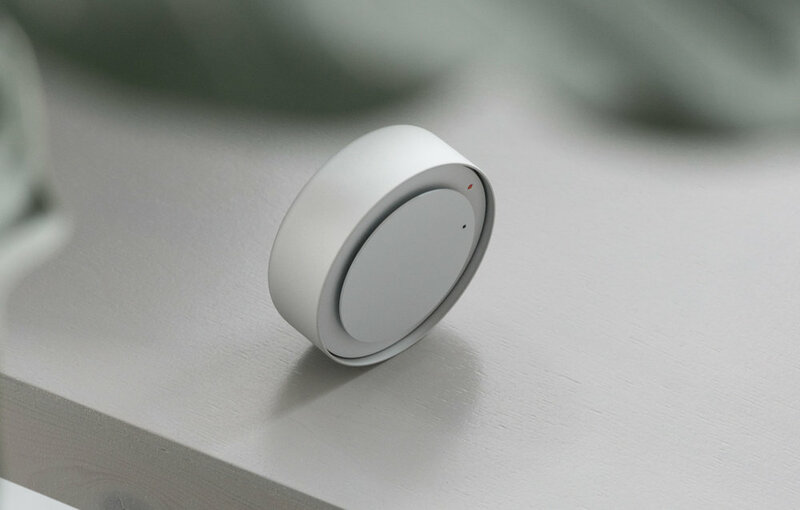 time 2.1 is balanced and can be used with and without its stand, which magnetically connects to the aluminium body and aligns itself. The housing consists of a machined solid piece of aluminium, obviating the necessity of a separate back cover. 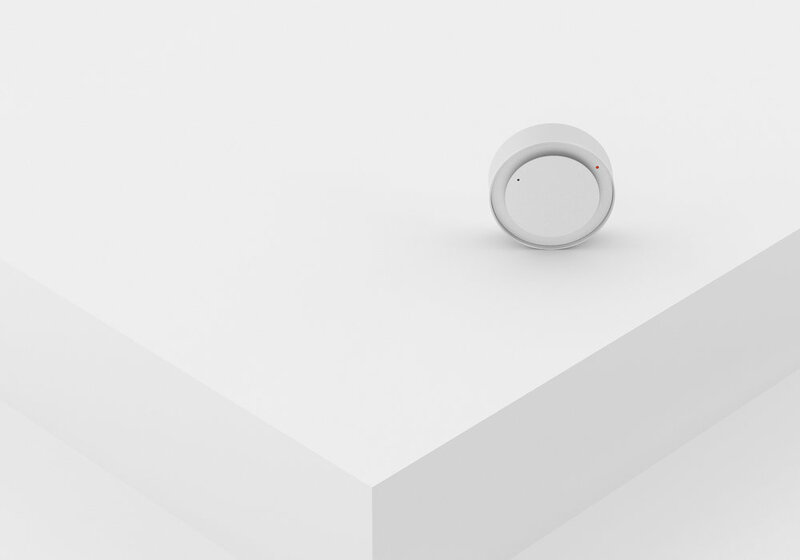 The hidden time control and battery are accessible by a single-push movement. 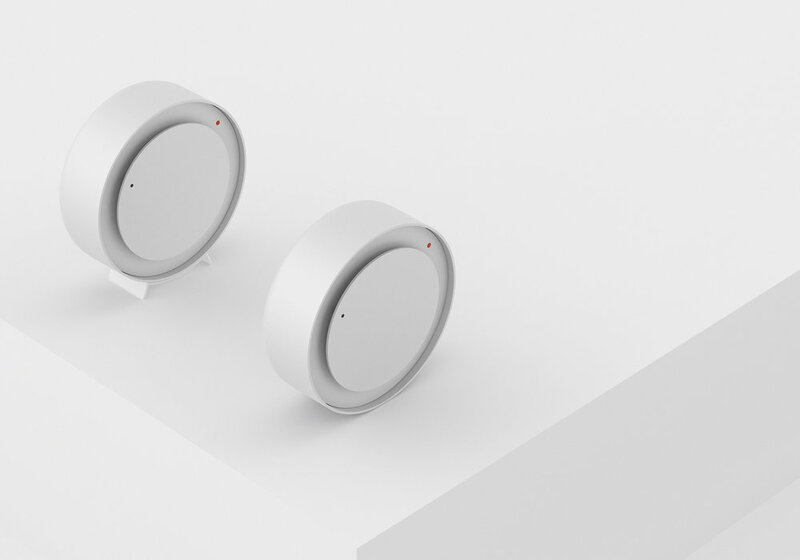 NEWTIME clocks are designed & manufactured in Eindhoven, the Netherlands. NEWTIME clocks are objects to be used as decoration. Keep away from children.